In today’s world, most people don’t think much about the complex technologies and extensive planning needed to build a modern home. The continued functioning of their home’s structure and internal systems, such as plumbing and electrical installations, is often taken for granted. Yet there are many, many ways a modern building can fail. This makes it impossible for someone who doesn’t have a background in construction to perform an effective home inspection in California on their own. That’s where professional San Diego home inspection services come in. 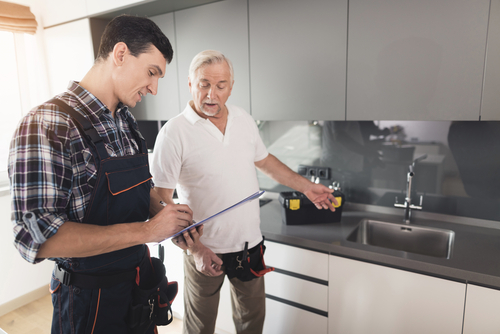 An experienced home inspection technician is an expert who helps you avoid common home inspection mistakes and gives you the in-depth info you need to reach the best decisions possible. Individuals or organizations that are interested in purchasing or selling a home often rely on trained home inspectors. 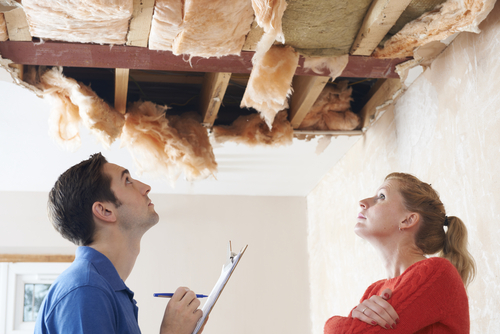 In this article, we will assist you in preparing yourself for your upcoming home inspection. How long does the entire process take? How do you pass it? Who should be present at your home inspection? 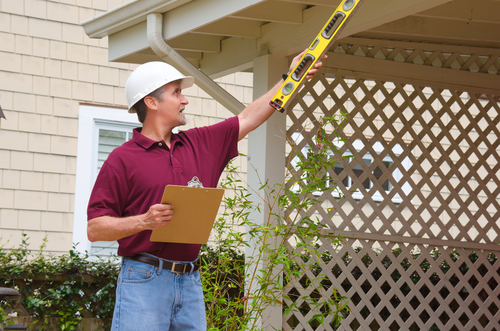 Read on to learn about the ins and outs of home inspection. Short answer: it depends. Long answer: it depends on many factors unique to that particular home and situation. How large is the home in question? When was it built? After all, an old manor is going to require more inspection time than a studio apartment. How many people are going to be present? If those in attendance are discussing every little detail at length, the inspection is likely to last longer. It’s best to free up your schedule for the day and assume the inspection is going to take a minimum of 2-4 hours. Also, keep in mind that your home inspector will need at least 24-48 hours to compile their report. Most sellers are well-acquainted with the property they’re selling. They conduct home inspections because they want to identify and fix issues that may harm or complicate the selling deal. Being the owner, they can bring along whoever they want for the inspection. On the buyer side of things, home inspections are, in theory, coordinated by real estate agents. In practice, however, the buyer is normally the one who hires a home inspector and arranges the inspection anyway. In addition to the home inspector, buyers should be able to bring along family members, friends, and their buying agent. Real estate agents who try to limit the number of people a buyer can bring with them for an inspection aren’t acting ethically and should be avoided. No reputable agent will ever try to convince their client not to attend the inspection. An agent who attempts this is clearly not working in their client’s best interest. How to pass a home inspection? A home inspection is an in-depth visual examination of a house that notes its physical shape and determines whether vital repairs or replacements are needed. It’s essentially a physical exam performed on a home instead of a person. You can’t fail a physical exam no matter the state of your body, but you can discover all kinds of worrying medical issues. Let’s say you’re thinking of buying a gorgeous apartment with a view of the USS Midway Museum. A home inspection may discover that the apartment has a serious fault with its plumbing that is going to cost thousands of dollars to fix. No matter how much you like the place, this information is going to affect your buying decision. How does a home inspection help sellers? If you’re the seller, being aware of these problems will enable you to fix them before you show the place to potential buyers. This can greatly raise your asking price and make the negotiations much smoother. How to negotiate after home inspection? There is no such thing as a flawless home. 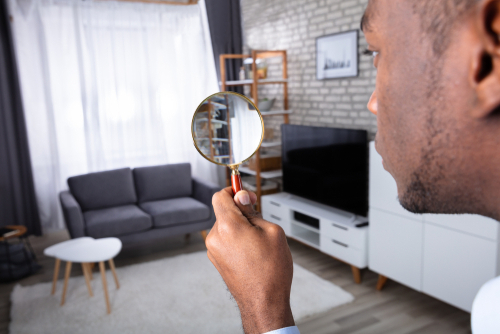 No matter how well-maintained the house or apartment is, a careful examination by a professional inspector is going to find some faults with it. Sellers must be willing to accept that there may be problems with their property and be ready to fix them. As for the buyer, it’s usually only one or two items out of a long list that they really want addressed. Being able to recognize these pressing concerns and focus on them will make all the difference when negotiating a satisfactory sale. The buyer shouldn’t let the deal fail due to small defects that are meaningless in the scheme of 5, 10, or 20+ years of home ownership. Should the seller conduct the repairs? If you’re a seller, it’s unwise to offer to repair the damages yourself. Often, buyers will be exceedingly picky about the quality of the repairs, and may even demand a second round of repairs afterward. What the seller should do instead is pay the estimated costs of the repairs and let the buyer deal with it on their own terms. When made by a dependable inspector, a home inspection report is an extensive document that notes the home’s every strength and weakness. First-rate inspectors will also supplement the report with photographs, and take the time from their schedule to personally discuss their findings with you. It is essential that you do not skim over the home inspector’s report or have others sum it up for you. Chances are, there’s information in that report that can drastically affect how you approach the selling or buying process. What are the best San Diego house inspection services? Are you a home seller looking for a competitively-priced home inspection that can help you get the most value out of your property? Or are you interested in buying a great home that will serve you and your loved ones for many decades to come? 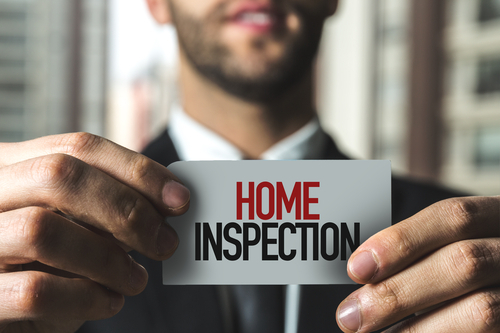 Whatever your circumstances, Inspectors Company Inc. is San Diego’s premier home inspection service that can supply you with the crucial information you need when buying or selling a home. Our InterNACHI certified inspectors are equipped with first-rate inspection software and tools. Reach out to us today to book a top-of-the-line home inspection.